We, Veolia, are an environmental services company specialising in the expert management of energy, waste and water resources. Veolia Connect is our Ireland community sponsorship programme. Its purpose is to forge links between our teams and their local communities through funding a diverse range of not-for-profit groups which Veolia staff are personally involved with. Three times a year, we invite employees to submit funding requests. A committee of regional representatives assesses the applications and decides which projects will receive funding. Key criteria include whether the project is aligned to Veolia’s “Resourcing the World” strategy, creating social value and protecting / enhancing the environment, as well as funding impact, criticality, and earmarked for tangible investments, e.g. equipment or refurbishments. It is also important that the Veolia colleague making the submission is able to show a particular connection to the project and potential for Veolia volunteers. Veolia Connect has been in operation since July 2010 going from strength to strength. In 2018, 36 funding applications were received with 13 organisations receiving funding, representing 9 counties and the issues of Children, Disability, General Health, Mental Health, Education, Community and Sport. 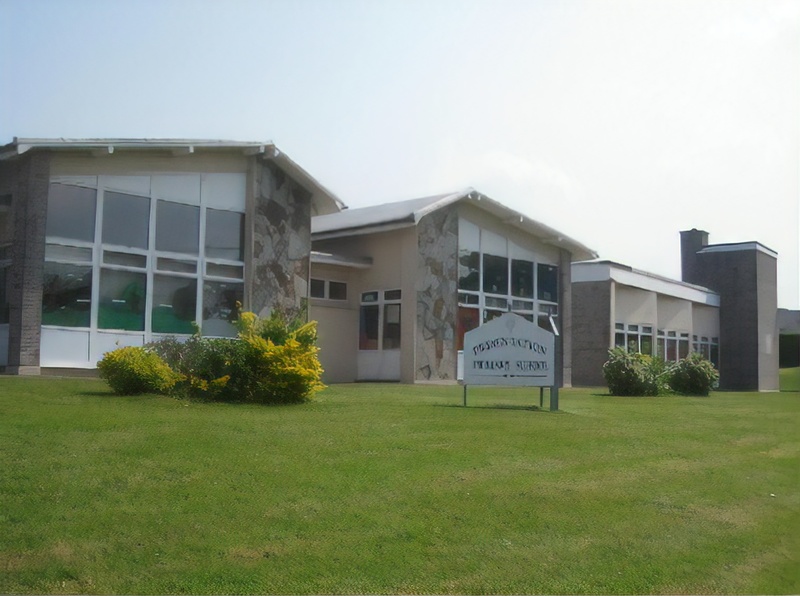 One of the projects which received funding in 2018 was the Little Acorns Autism Unit in Presentation Primary School in Fermoy, Co. Cork. Two early intervention classes (pre-school, 3-6 years old) and two older classes (Junior & Senior Infants) are provided since 2005 to enable children presenting with autism, who might begin school with certain challenges, reach their full potential and enable best possible development. They are called Little Acorns because it is from little acorns that mighty oaks grow. The funding provided through Veolia Connect in mid 2018 contributed towards expanding the services and facilities in the unit, including the Sensory Room. All the children have regular access to the sensory room. Other children throughout the school also benefit from the calming effects that the sensory room provides.